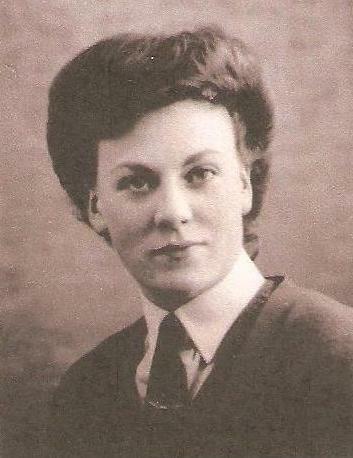 During World War Two I served in the WAAFs1 from 1942 to 1946 as a motor transport driver. After demob and enjoying a variety of jobs for a couple of years, I migrated to Australia in 1958 as a Ten Pound Pom2. I worked my way round the capital cities until on a holiday from my job in Melbourne I joined a safari in the Northern Territory where I met a crocodile hunter. I married him and together we set up a non-safari style tourist venture in the region. Ten years later, in 1974, I took time off to fly back to England to catch up with English relatives. I stayed with my sister and brother-in-law in Cambridge and they lent me their car to go wartime memory hunting. 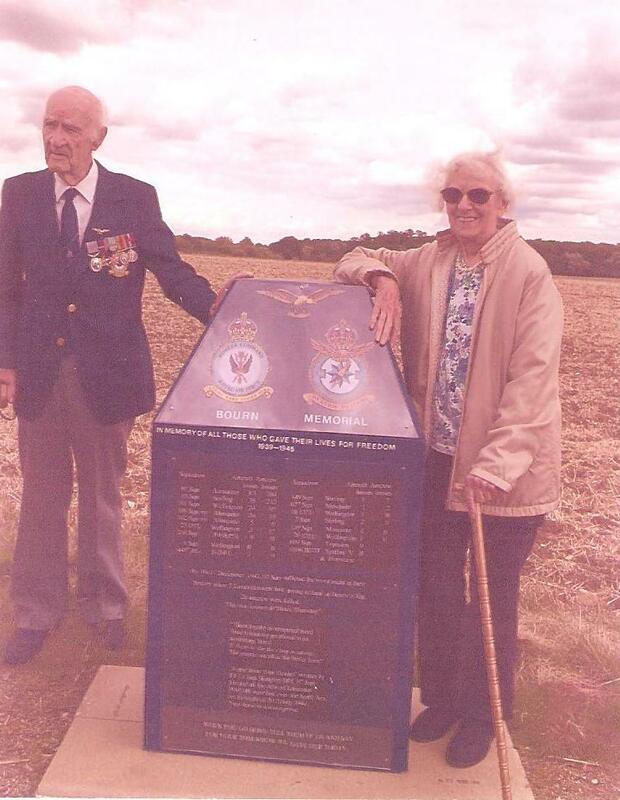 I couldn’t wait to drive to RAF Bourn to see once again the aerodrome where I had been stationed in 1944 as driver attached to 105 Pathfinder Squadron. My job was mainly taking the Mosquito3 aircrew to and from the various dispersal points when they were on ops or test flights. There was very little left of the airfield I knew. I stood on the site of the Squadron Flight Offices, which were now no more than a crumbling block of concrete, and imagined hearing again the scrabbling of bicycles against the outer walls as the air crews reported for briefing. I could almost hear the AFN4 radio playing Glen Miller’s signature tune Moonlight Serenade which usually coincided with evening briefing time, and the shuffling of the crews in their thick, lambs-wool-lined flying boots as they went up and down the passageway past our drivers’ rest room. I recalled sitting in our vehicles, sometimes on freezing winter nights, waiting for the first faint sound of the returning aircraft, so that we could dash to dispersal to pick up the crews when they returned – if they returned. I drove down to the old WAAF quarters but they had almost vanished under a ploughed field. However, I found the wrecked Sergeant’s Mess and scrunched over broken glass, old teacups, and caved in walls, trying to imagine it as it had once been. Another car drew up beside mine where I’d parked it on the roadway that used to run through the middle of the aerodrome. A young man got out and approached me with a brochure of some sort in his hands. “Hello,” he smiled, “are you a farmer, too, and interested in this land? It’s not a bad piece but one would have to clear all those awful old buildings out of the way first.” Blankly I mumbled “No, er, I’m just sort of looking, trying to remember a few things.” “Oh, you looked like you might be thinking of buying.” “No,” I explained, “it’s just that I’ve come over from Australia on holiday and I’m catching up on a few old memories. I was a WAAF stationed here in the last war.” “Oh, that,” he said, dismissing the war as completely inconsequential. “Well, give my love to Down Under and all that”, and he got in his car and drove off with a friendly wave. I was stunned. How could anyone treat this land which had seen so much sorrow in such a cavalier fashion? I got back into the car and sat there a moment as memories came flooding in. I thought of the Australian aircrew I had known, one of them the crack Queensland pilot, Bill Blessing, who was killed in ML964 over Caen. And I remembered dancing with English pilot George Whiffen at a NAAFI5 dance the night he joined the Squadron. He could talk of nothing but his new wife called Doreen. Sadly he went out on his first raid a few nights later in ML913 and never came back. I thought of Pat Enderby in MM134 swinging on take-off after losing an engine one day on a test flight, and crashing into a barn next to the WAAF quarters. I happened to be nearby and joined a group of WAAFs desperately trying to make a chain and pass buckets of water from the Ablutions Block to douse the fire. 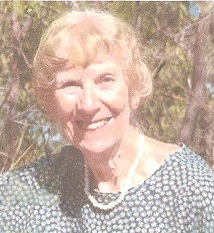 An ambulance and fire engine were quickly on the scene but it was all too late to save Pat. And I thought of Alec Lickley, and his navigator, Johnnie Cameron, who one night after a raid on enemy territory, got badly shot up and only just managed to get back across the English coast. Their Mosquito, ML987, ended up in pieces in an orchard but miraculously they lived to fight another day. By the time I left the airfield I was quite ragged with grief after bringing back to mind not only those I have just mentioned, but so many more names and the crashes and the death toll. I didn’t see the airfield again until some 40 years later when I left tropical Australia to retire in a somewhat cooler England. I now live in Cambourne, a new town built close by the old RAF Bourn. What is left of the airfield is now used by the Rural Flying Club and I often see and hear their single-engine aircraft fly overhead on a training flight. The sound brings back memories of those gallant men who once flew there and gave their lives. I salute them. May they never be forgotten! I have just come across the post by Judith Opitz from 2014. My name is Rachael Maggs and my mum is George and Doreen Whiffen's daughter, the pilot of ML913 that flew from Bourn on 5th July 1944. My mum was 18 months old when George died (I obviously never met him) and her brother nearly 3 yrs old. It would be lovely if Judith has any further memories of George as my daughter (who would have been George's great-grand- daughter) is working in a school project about rant involvement in WW2. Obviously there is quite a story surrounding George! Also I am trying to locate the 105 squadron memorial at Bourne (I live not too far away). Is it easy to find? Do you happen to know how one goes about visiting it? Any information and memories would be such a delight to receive for our family to we would appreciate anything you could share. Fascinating story. I'd love to ask some more questions to Judy, is there an email address? Thank you for this brilliant, touching writing which brings the story of Bourn Airfield to life.